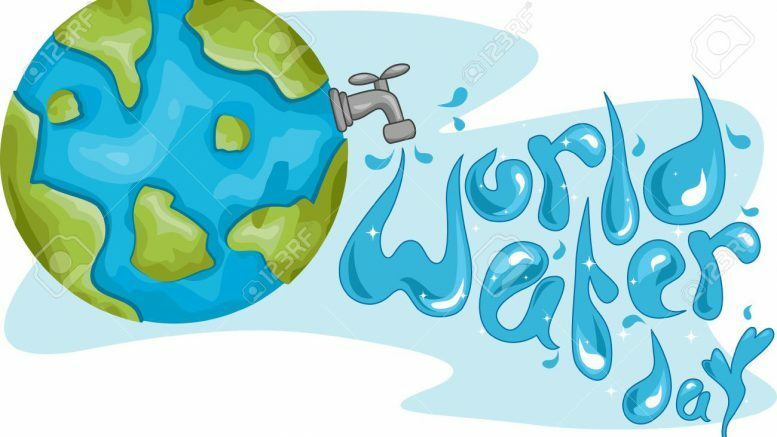 On the occasion of World Water Day, Prime Minister Narendra Modi in a tweet highlighted the importance of “Jal Shakti” and said that when people conserves water, cities, villages and farmers benefit tremendously. On World Water Day, PM Modi also reaffirmed the country’s commitment towards water conservation. “#WorldWaterDay is an occasion to highlight the importance of Jal Shakti and reaffirm our commitment towards water conservation. When water is conserved, our cities, villages and hardworking farmers benefit tremendously,” the prime minister tweeted on World Water Day. Vice President M. Venkaiah Naidu called on people to reduce, reuse and recycle water on World Water Day. The United Nations General Assembly responded by designating 22 March 1993 as the first World Water Day. It is a day that reminds people about not wasting one of the most important elements that sustains life on the planet. The theme for World Water Day 2018 is ‘Nature for Water’ – exploring nature-based solutions to the water challenges we face in the 21st century. Be the first to comment on "PM Modi Highlights Importance Of “Jal Shakti” On World Water Day 2018"